 Contact us for any further questions, possible problems, business partnerships or just to tell us how much you love your Vornado! $4.99 for $49.98 & under. $9.99 for $49.99 & above — U.S. only, not in Alaska and Hawaii. Sometimes you change your mind, that’s okay! Learn more. Up to 10 years of satisfaction guaranteed. Learn more. Take a look at our FAQ section. Most of your questions can be answered there. If not, get a hold of our Consumer Service team and they’ll get you taken care of. 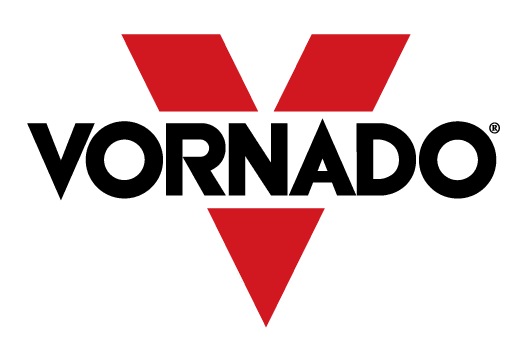 Interested in a career at Vornado? See if there’s something for you!